Some days there’s not a lot to say. Must mean not a lot happened. Also must mean nothing bad happened. Which is a good thing. It also means Sunday was a good day. A calm relaxing day. Remember when they weren’t? I do. I remember not very long ago when Sundays brought angst, emotion and worry. 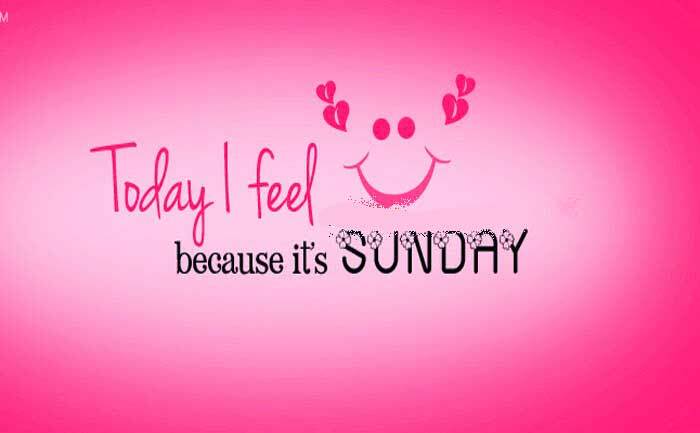 I had a friend who also didn’t like Sundays, we agreed it was a gross yucky day….so we would drink to dull the thoughts and inevitable Sunday blues. But I don’t drink anymore, I don’t have angst and I don’t fear the Sunday blues. My life is better, calm and focused. I had an amazing yoga practice today, spent time with my little Jadey and caught up on my recipe boards and FB posts.